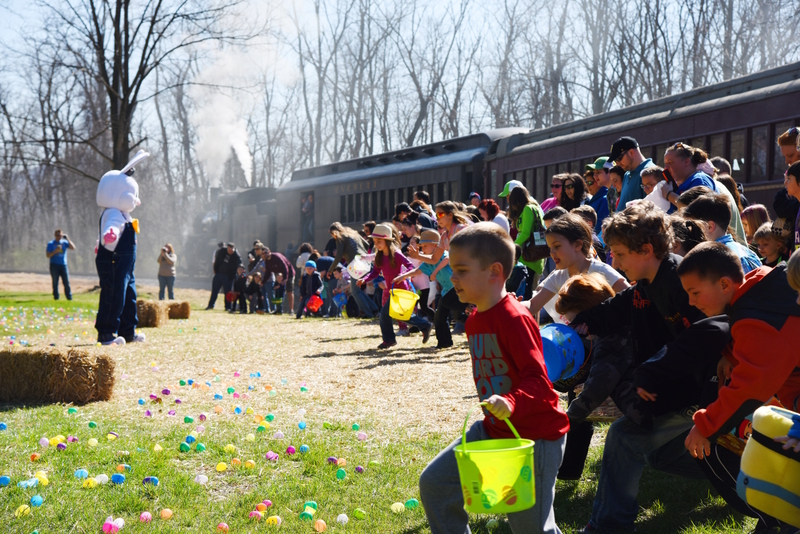 Join us for a day of Rails and Tails on the Everett Railroad Easter EGGSpress! 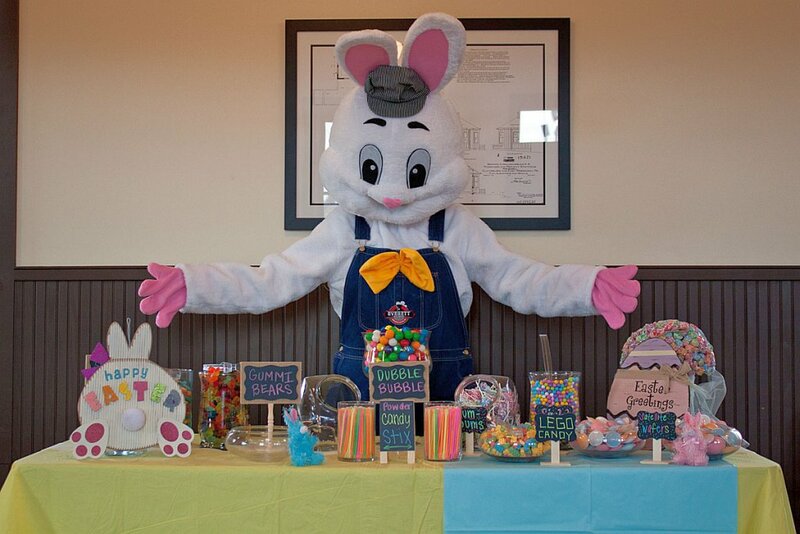 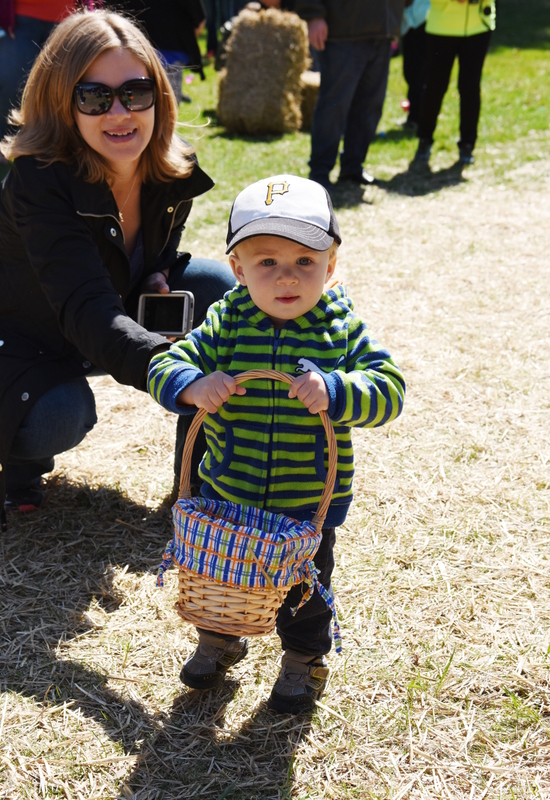 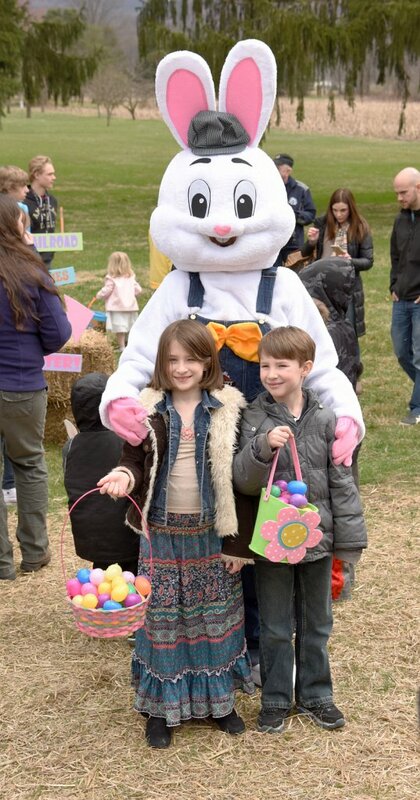 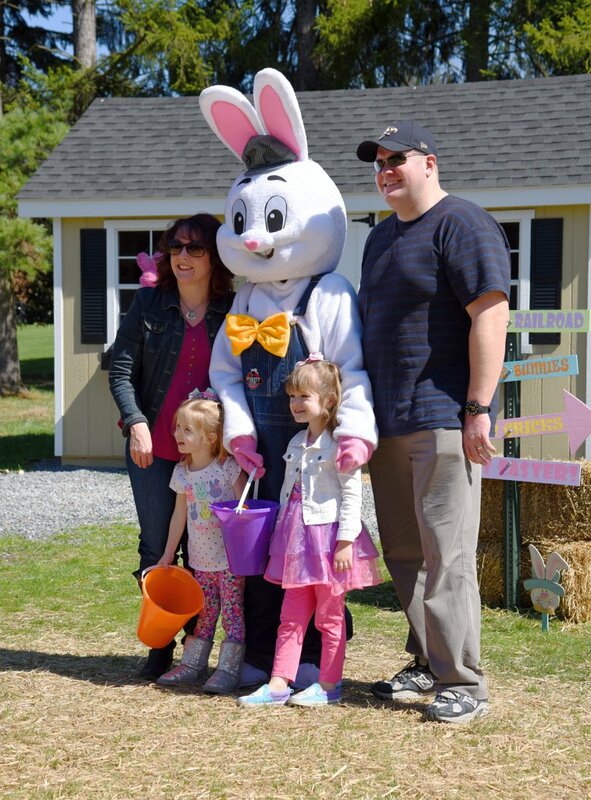 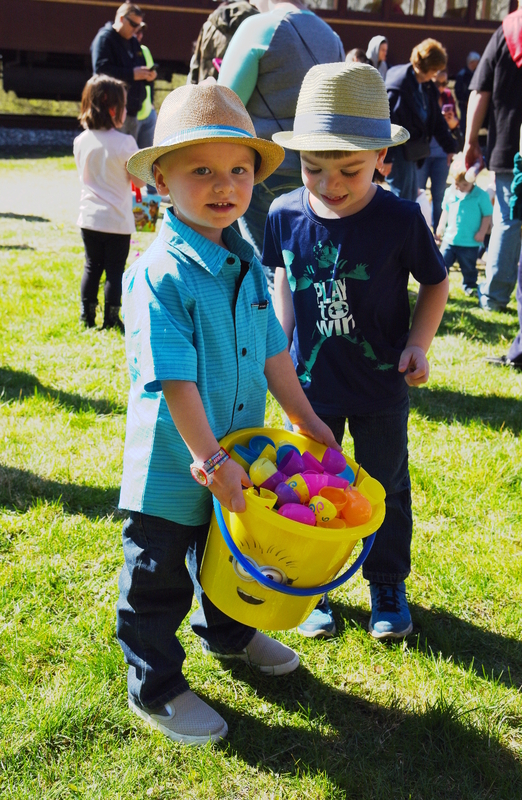 Don’t miss your chance to bring the youngsters out to bounce around the bunny trail with the Easter Bunny, bring an Easter Basket to gather eggs at our rain-or-shine egghunt, and take home a delightful treat from our “Candy Bar Buffet”! 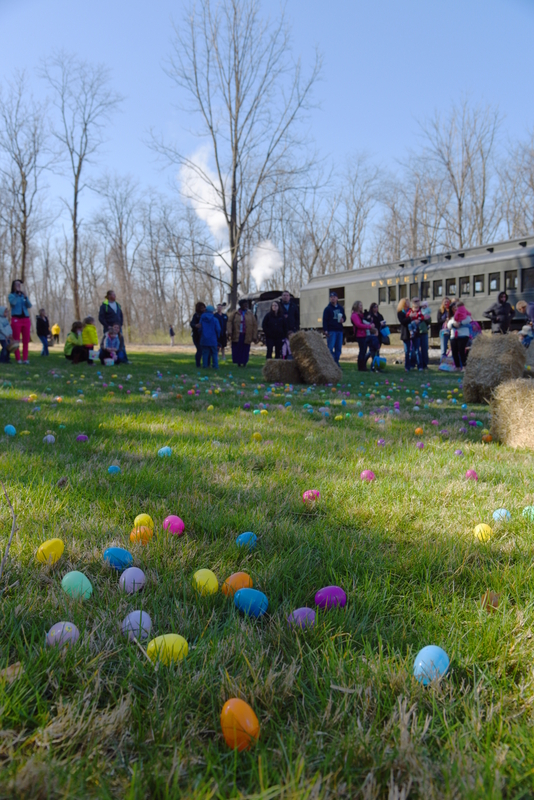 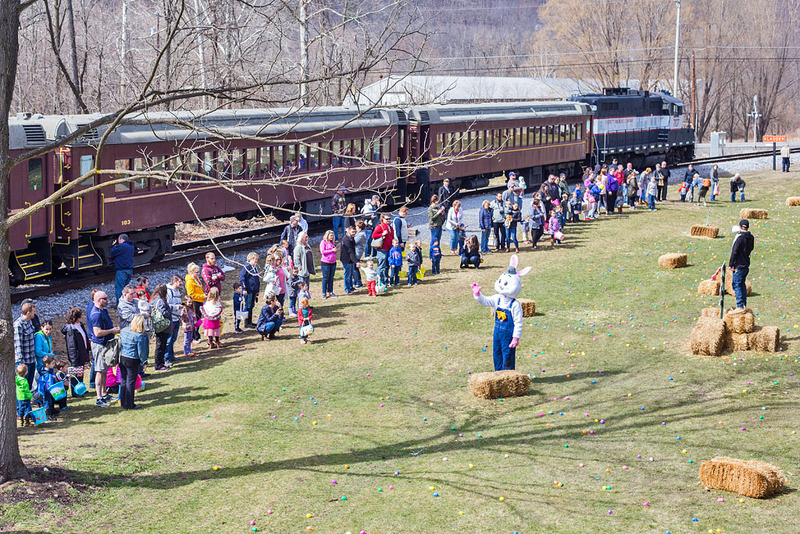 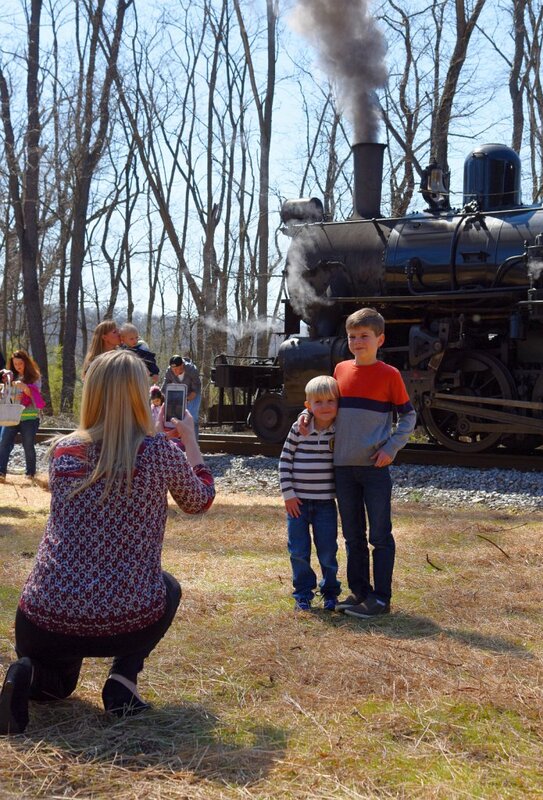 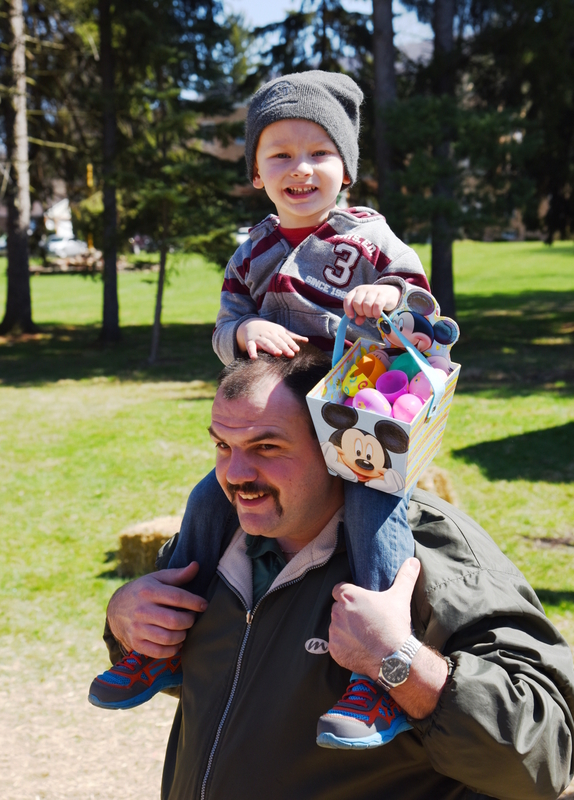 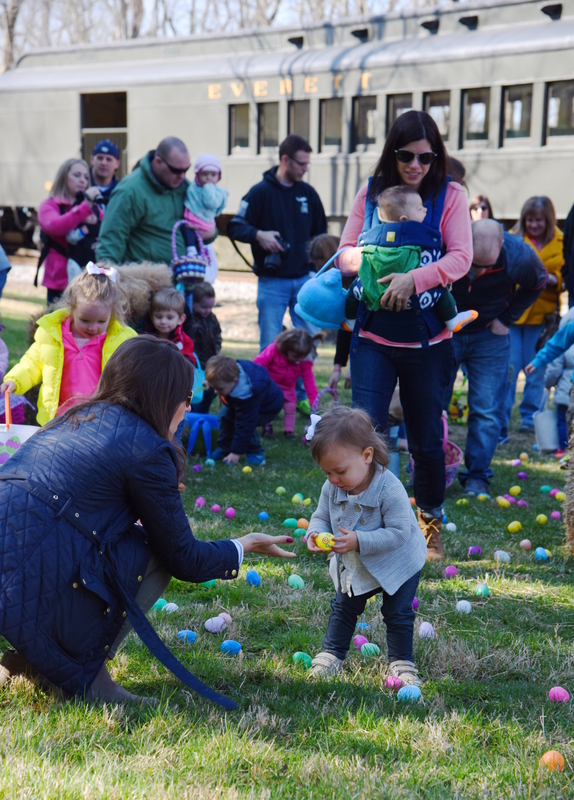 Please note, to allow for additional time at the Easter Egg Hunt, this train operates with a diesel locomotive on the rear of the train for the return trip to Hollidaysburg. The Easter EGGSpress will return in 2020.